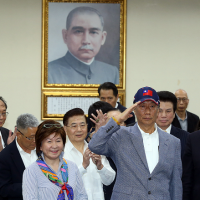 TAIPEI (Taiwan News) — Taiwan’s Ministry of Transportation and Communications (MOTC) said it could arrange military aircraft in Kinmen for Taiwanese people who wished to return to Taiwan from China during the Lunar New Year after the mass cancellation of cross-strait flights. In response to China’s use of the M503 northward and three feeder flight routes starting from early January, which compromises aviation security over the Taiwan Strait and near Taiwan’s outlying islands, Kinmen and Matsu, Taiwan’s Civil Aeronautics Administration (CAA) on January 19 suspended permits for 167 extra cross-strait flights operated by two Chinese airlines scheduled for the holidays in mid-February. Cheng Chin-sheng (陳進生), chief of MOTC’s Department of Navigation and Aviation, said on Monday that Taiwanese travelers could use flights between China’s Xiamen Province and Kinmen, where airplanes and military aircraft would be arranged to take them back to Taiwan. Flights between Xiamen and Kinmen first started in 2000 in attempt to boost trade and exchange between China and Taiwan’s outer islands. 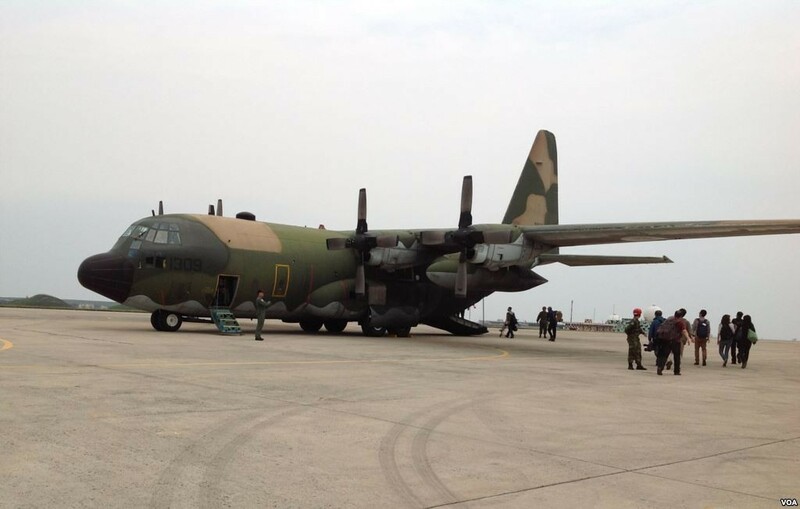 Cheng said three aircraft could be deployed in Kinmen with each capable of delivering 840 passengers to Taiwan daily. 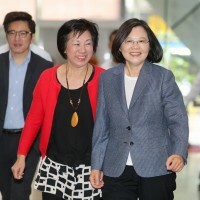 Cheng added an alternative method for Taiwanese people to return home from China would be to take a detour to Hong Kong or Macau before flying to Taiwan. China East Airlines and XiamenAir, two Chinese airlines whose extra flight applications had been rejected by Taiwan’s CAA, announced on Tuesday they had canceled 106 and 70 cross-strait flights respectively, which were originally scheduled for the Lunar New Year travel period. In a statement released via Weibo, China East Airlines condemned Taiwan’s government for “ignoring the public opinion in Taiwan” and said as many as "40,000 passengers were affected by the mass cancellation." XiamenAir, likewise, said the decision made by the Taiwanese authorities had comprised the rights of people and jeopardized the relationship between Chinese and Taiwanese people. On the other hand, MOTC confirmed the Chinese civil aeronautics agency had not yet approved of Taiwan’s China Airlines to operate nine extra cross-strait flights during the holidays. 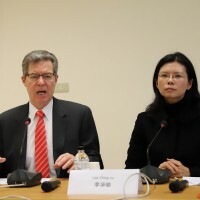 Katherine Chang (張小月), minister at the Mainland Affairs Council (MAC), said on Monday that denying flight permits for Chinese airlines that had been using controversial flight routes was the “mildest response” the government had so far made. 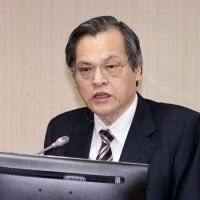 In addition, Taiwan’s MAC and MOTC emphasized that the fundamental problem was the fact that Beijing had violated the 2015 agreement between the two countries on the use of the controversial flight routes. 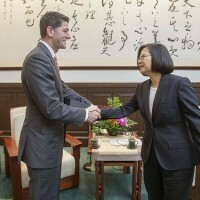 The MAC also condemned China for endangering the flight safety and even national security of Taiwan.